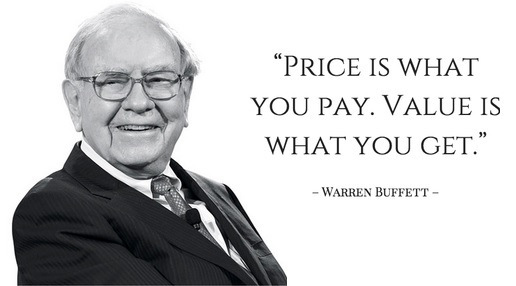 Reading Warren Buffett quotes to understand his investment philosophy is a good start. Click the below link to understand the various options to better learn about Warren Buffett Investment Strategies . It is really nothing close to know the closer insider about the correct and proven Warren Buffett Investment Strategies in Singapore from a Value Investing Master. Get yourself prepared with the smart value investing knowledge before the arrival of the next crisis. Discover How You Can Learn The Proven Warren Buffett Investment Strategies In Singapore Now! Will Singapore REITS Be Affected By Rising Interest Rate?